Captain Ralph Frazier has a real passion for saltwater fishing. 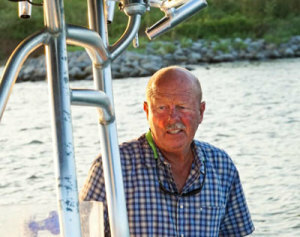 Ralph is one of the Galveston area’s most experienced and successful fishing guides around. 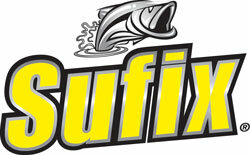 He has won many of Texas’s most prestigious saltwater fishing tournaments. When he is not guiding clients, he is participating in fishing tournaments, teaching seminars or just scouting the waters looking for fish activity. His years of extensive experience in Galveston fishing will help you catch fish! Frazier’s Guide Service has provided Galveston fishing charter services for people from all over the world and all strata of society from high ranking corporate executives and entrepreneurs to just regular folks looking for a great day on the water. • Never finishing out of the money in any Galveston fishing tournament. • May 21st 2010 Capt. Ralph & his 3 lady team shatter Lady’s Guide Cup record set in 2003 by almost 12 lbs. with a 10 fish stringer of 50.06 lbs.